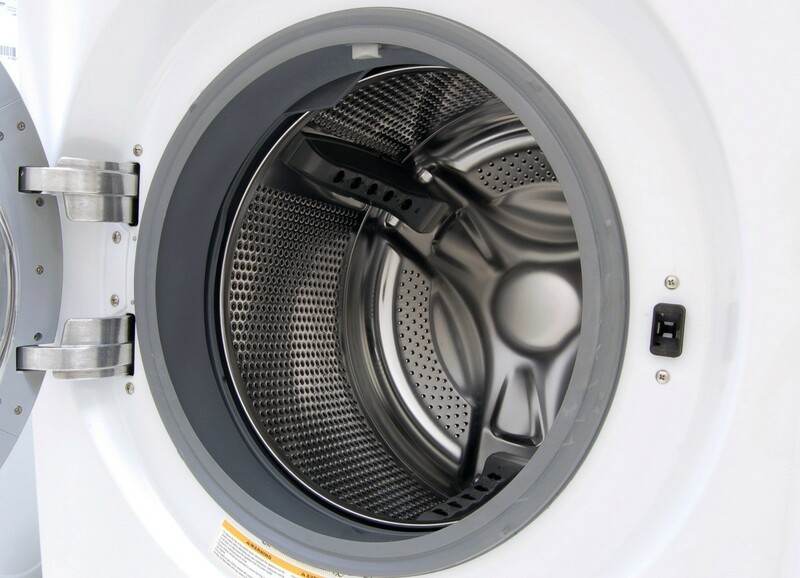 Because of their extremely tight seal, front load washers can be more prone to developing odors due to mold growth. This is a guide about front loading washer smells bad. This is a guide about rotten egg smell in a front load washer. 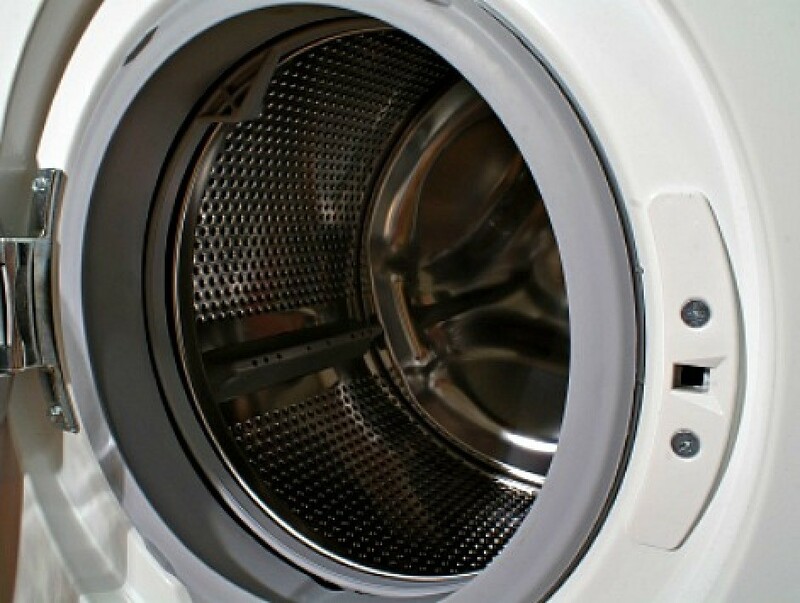 A foul odor coming from your washer is not a pleasant situation. Determining the source and cause are needed to eliminate the problem and prevent it from occurring in the future. How do I get rid of the odor coming from inside the front load washing machine? Use powdered HE detergent, not liquid. After weeks of bleach, vinegar, Affresh, etc., etc. a repairman explained to me that some of these machines have a certain kind of plastic outer tub and drain system. The liquid detergent and liquid fabric softeners are petroleum based products, thus the musty smell. Once I switched to powdered detergent the smell went away. I do not use liquid fabric softener any more either. I had the same problem with our brand new walk-in shower. I have a Maytag front loader washing machine. It really stinks inside like mildew. How can I get rid of the smell? No one told me it would smell after using it. I've tried bleach, baking soda, vinegar. 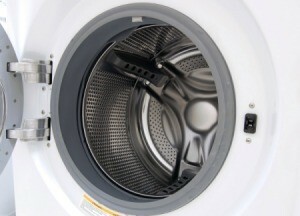 How do you get the smell out of an older Maytag front loader washing machine? My Kenmore front loader has a "cleaning cycle". You run it with hot water and some bleach. I don't like using extra water and electricity to run the machine without cleaning anything. But I've kept the smell away for 3 months by keeping everything very dry. I have a Bosch front load washer that smells terrible. A friend researched this and claims that it is from the "fish oils" in the liquid detergent. Has anyone ever heard of this? I made a large batch of liquid laundry detergent. I have a front loading washing machine (which I love). My problem is when I go to remove the clothes, if it isn't the second it stops, they begin to get a foul odor.